The Rail, Air, Road, and Sea transportation industries all have the need to protect people, assets and critical infrastructure. 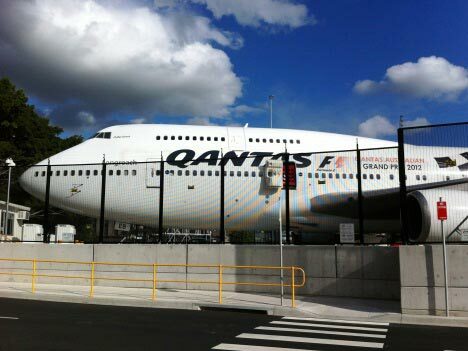 From high value assets to people’s safety Gryffin have been designing and manufacturing, for decades, security and safety solutions for transportation applications right across Australia. From airport and control tower perimeter fences, to train stabling yards, railway station platform fencing and flyovers, railway electrified corridor fencing, bridge cladding, car parks, substations, etc, etc. This unmatched real world experience make us the ideal partner to assist you with your safety and security needs. 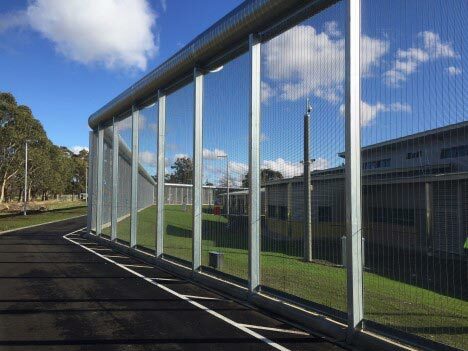 Our Palisade, Maxiguard®, and 358 Welded Mesh fence and gate systems make ideal solutions where robust, cut/climb/throw resistance, demarcation, dissuasion and penetration delay is required. 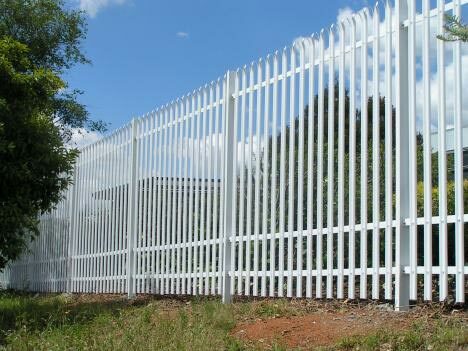 The Enclosure® System for Palisade and Maxiguard® fences virtually eliminates tampering, while our Tigertape™ products are widely utilised on fence tops and buildings. 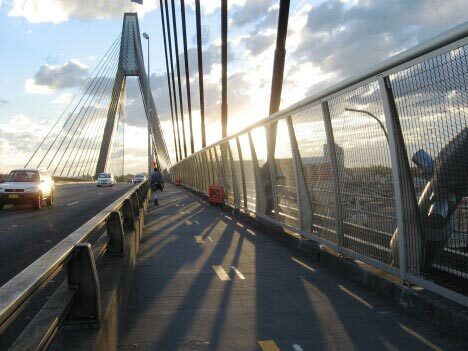 Our 358 Welded Mesh is also a product of choice for anti-throw cladding in bridge and flyover applications. 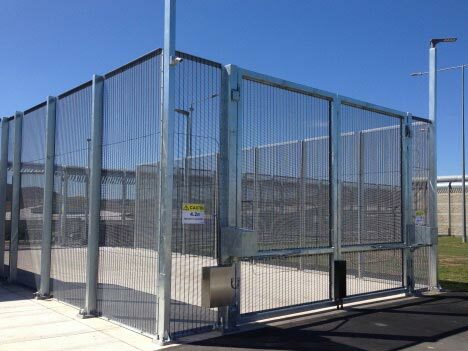 Our products and fence systems are utilised in airports, train stabling yards, train stations and crossings, railway electrified corridors, car parks, bridges, car parks, depots and workshops; anywhere where would-be offenders and innocent by-passers need to be kept out. 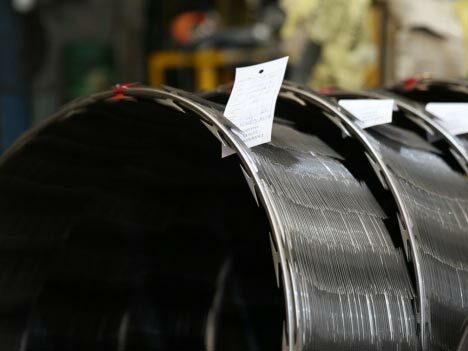 Visit our Products page for our full range of security and safety options, made from the high quality long life materials. Our unmatched capability in the Transportation industry offers you the benefits of getting the right security and/or safety solution suited to your application with a minimal of fuss, cost and risk.